If you’re searching for Rocket Lawyer reviews, you must be searching for information about some sort of legal solution from a DIY perspective. You’re in luck because Rocket Lawyer provides many different paths towards legal advice for business formation as well as other legal documentation. As one of the less expensive options for legal document preparation, Rocket Lawyer has a lot of things going for it, but you’ll have to decide if it’s for you. What Makes Rocket Lawyer Unique? Rocket Lawyer is an online legal services solution that aims to make legal issues more manageable for you to navigate. You can create legal documentation by answering questions that auto-populate the document you need. ​You can also reach out to an on-call attorney if you have some questions about what you’re doing or the direction you’re taking with legal documentation. Rocket Lawyer also utilizes a service called Document Defense. With this service, Rocket Lawyer will connect you to a lawyer if you ever need help enforcing the document you create based on their templates. The company claims that all of their documents are researched and written by their legal staff to ensure that all documentation is legally compliant and enforceable. With their easy to use interface, you can create documents and customize them to fit your particular needs. Rocket Lawyer also provides the ability to digitally sign all documents that are created by you and those you invite to sign. Before getting the documents signed, you also have the option to have all of your documentation reviewed by an attorney. By providing fast and accurate legal advice, Rocket Lawyer has made it possible for you to incorporate your business in a short amount of time without typical DIY headaches that some might experience. Rocket Lawyer has several different options to choose from in their overall structure. These choices make them unique in the world of online legal services. 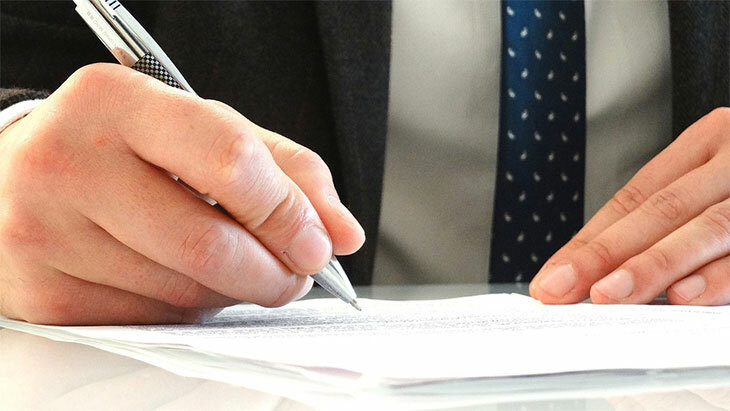 Not only do they offer a plethora of legal forms, but they also offer the availability for legal consultations with an attorney over the phone. Being able to talk to someone in the digital age is significant because Rocket Lawyer is combining documentation with actual lawyers to give you a better customer experience. Rocket Lawyer also offers membership subscriptions, which is something that not all online legal services provide. 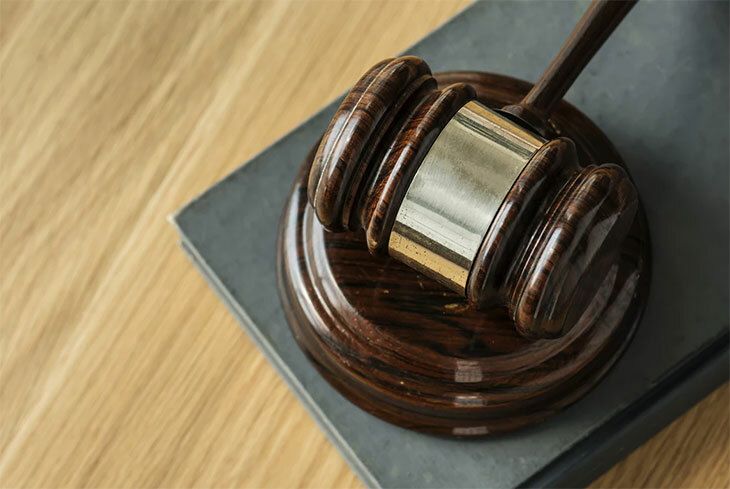 This subscription gets you unlimited access to legal documentation, unlimited attorney consultations via phone call, and legal review of documentation by attorneys for up to 6 documents. 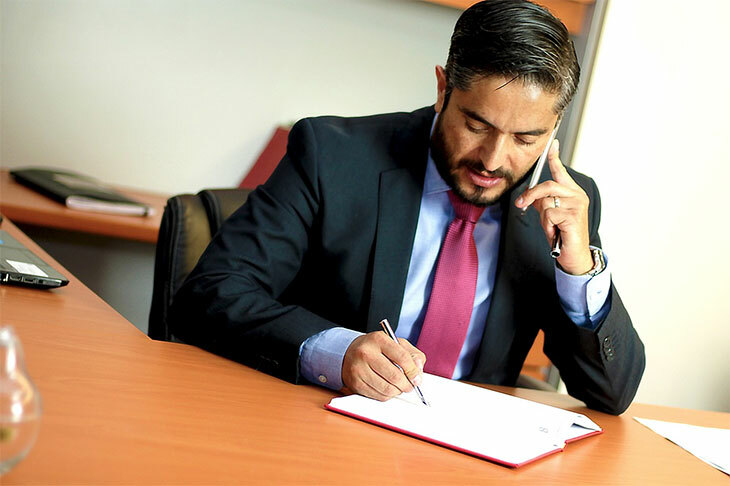 Don’t misunderstand, though, that unlimited attorney consultation doesn’t mean you can call an attorney and expect them to walk you through legal proceedings without you having to pay anything extra. Unlimited consultations are restricted by topic, meaning that you can get unlimited consultations so long as each one is different from the others. ​​​​​​​​​​​​​​​​​​​​You also don’t need to pursue a consultation if you have a simple question that needs a quick answer. Rocket Lawyer has an “ask a lawyer” feature on their site where you can ask a question that doesn’t require an in-depth answer. In other words, if you need to know the difference between employees and contractors, you can post the matter to a lawyer, get an answer, and keep going. Pricing structures vary by service for Rocket Lawyer, so it really depends on what you need and what you expect to get with the fee you will be paying. LLC formation starts at $99 and can go up as high as around $600 plus any state filing fees. Business incorporation starts at $99 but goes as high as $500 plus state fees. LP or LLP formation is consistently around $100 plus state fees while general partnership formation can run upwards of $160 plus state fees. If you want to start a sole proprietorship, then expect to pay between $100 and $160 plus state fees to make it happen. If you’re looking to start a nonprofit, you can pay as much as $600 with state fees depending on what your scope is. At the lower end of the fee spectrum, you’re not going to get as much as you might with other online legal forms services. As an example, there are fewer benefits at the low end with Rocket Lawyer when compared to LegalZoom although Rocket Lawyer does have a faster turnaround time. If time is of the essence, then even if you only pay the lower end fees, you’re still going to be able to get your company started reasonably quickly. If you’re only interested in one-time purchase documentation, you can expect to pay anywhere from $5 to $60 for a single legal document. The price is perfectly acceptable if you’re only planning on purchasing a document once, or rarely at the very least. If you want to have unlimited access to documentation, then you’re going to want to purchase a membership. Membership runs between $400 and $500 per year. The membership also gets you attorney consultations and documentation review for up to six documents without adding to the overall expense. Rocket Lawyer’s lawyer directory also contains lawyers that you can hire for up to 40% off of their typical hourly legal fee. 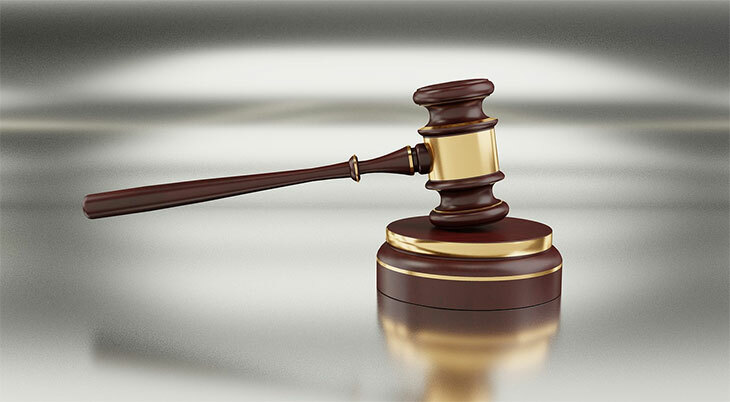 This is a definite benefit in the event that you need lawyer services because hiring them can impact your finances with a quickness. According to Consumer Affairs, Rocket Lawyer reviews have received an almost 5-star rating after comparing over three hundred reviews within the last year. Something to take note of on these Rocket Lawyer reviews is that for every single 1-star review, Rocket Lawyer has reached out in an attempt to find a resolution which speaks highly of their dedication to customer service. For all of the positive Rocket Lawyer reviews, though, you’re going to see plenty of negative reviews, too. Most of them revolve around billing and document restrictions. In one review from Dana of San Diego, CA, she writes, “I purchased a Power of Attorney document for my elderly mother. When I took it to her bank so I could be added to her account to help with her finances, Bank of America wouldn’t accept it because there was no declaration language on the witness signature page. In spite of the negative review that Dana left, Rocket Lawyer replied the same day that the report was left. This is typical of the company as they respond to complaints either that same day or within a few days. In many instances, the issue is resolved, and the rating is changed by the reviewer. From the time that Rocket Lawyer reaches out to the customer, at that point, it is up to the reviewer to follow up with Rocket Lawyer to get the issue resolved. There are several things to think about when you compare online legal forms services like Rocket Lawyer. You’ll have to consider pricing as well as your unique needs. As an example, according to Fit Small Business, if you were to compare Rocket Lawyer to LegalZoom, the cost of business formation between the two is significantly different. LegalZoom starts at $149 plus state filing fees while Rocket Lawyer starts at $99 plus state filing fees. At the same time, they both also offer subscriptions for long-term solutions. If you’re going to need plenty of legal documents throughout the course of a year, then you’re going to be better off paying $375 per year to LegalZoom as opposed to as much as $500 per year to Rocket Lawyer. When you start to compare the quality of the forms at each location, you’re going to realize that there is a difference between the two as well. Law professors helped review Rocket Lawyer over at Consumer Reports. They found that Rocket Lawyer makes a good will if you’re keeping it simple, but if you’re in need of a more complex document, then you need to find a lawyer. 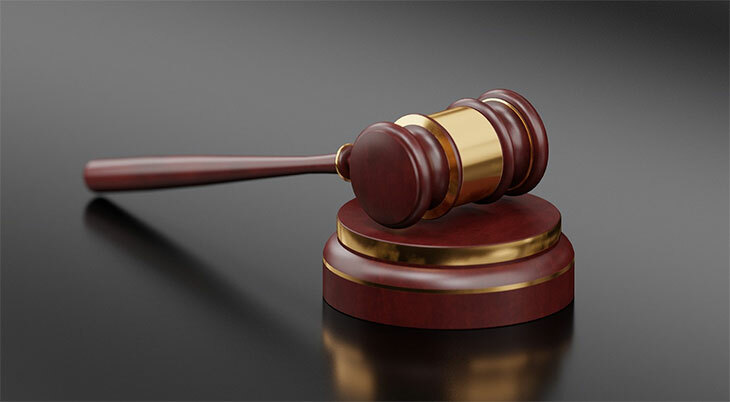 They also noticed that the documentation from Rocket Lawyer, as well as other online legal forms services, did not always meet local court or legal demands. At times, there was also information that was misleading and did not apply to every county. 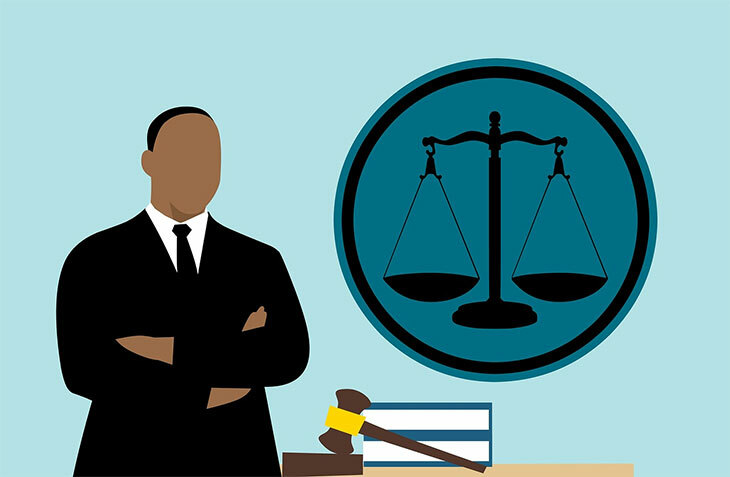 There seems to be an assumption that all states have the same legal offices across the country, but not every county in every state has a presiding judge that you can contact. Overall, when the law professors compared the documents, they preferred the legal documentation produced by Rocket Lawyer compared to another industry competitor, Nolo. Using Rocket Lawyer isn’t a bad idea if you need to form a business and believe that you’re going to need legal assistance on a regular basis from the beginning. If you decide to go ahead and purchase Rocket Lawyer’s subscription service, then you’ll get free business formation for the first business. Membership also gets you complete and unlimited access to all legal forms on their site in addition to help from attorneys as it is needed. 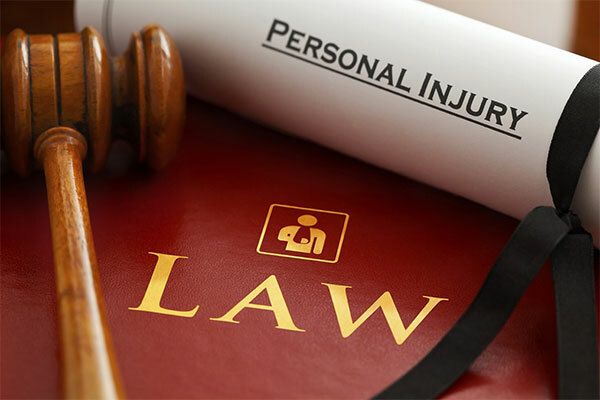 If you do need to hire an attorney and you go through Rocket Lawyer, then you’ll also get discounted rates. For new businesses, the package deal for your first year in operation is not bad, and it actually gets you everything you need to get off the ground, so long as you know what you’re getting into when you get started.